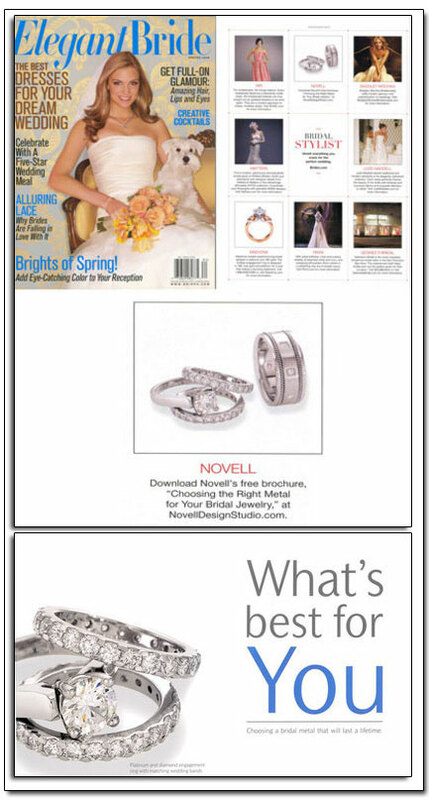 Novell Design Studio, a leading wedding band manufacturer which specializes in product customization, has always emphasized that platinum is the superior metal choice for both men’s and women’s wedding bands. 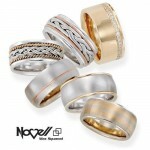 Yet for each individual, the same metal can also be symbolic of very different things. For her, platinum represents the pure expression of love shared; it is precious, rare and eternal. For him, platinum is a magnificent, distinguished and resilient mineral that separates the man wearing it from those that do not. 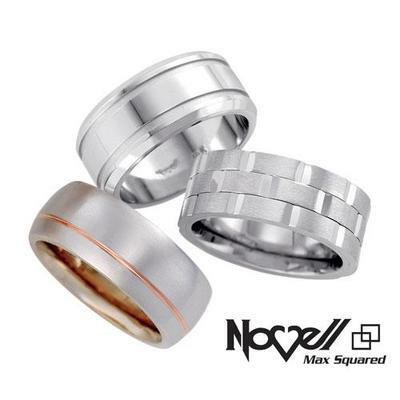 No other precious metal offers the same level of excellence. 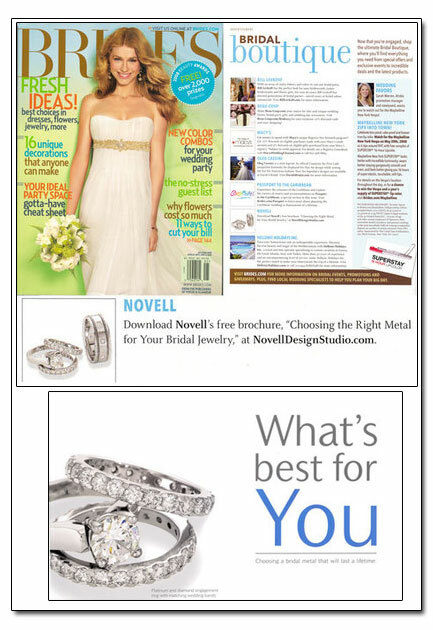 Why Choose Platinum For Your Wedding Bands? Love lasts a lifetime, and so should your platinum wedding bands. With the inflated costs of nearly everything associated with throwing a proper wedding (the cake, music, ice sculpture, cuisine, etc. 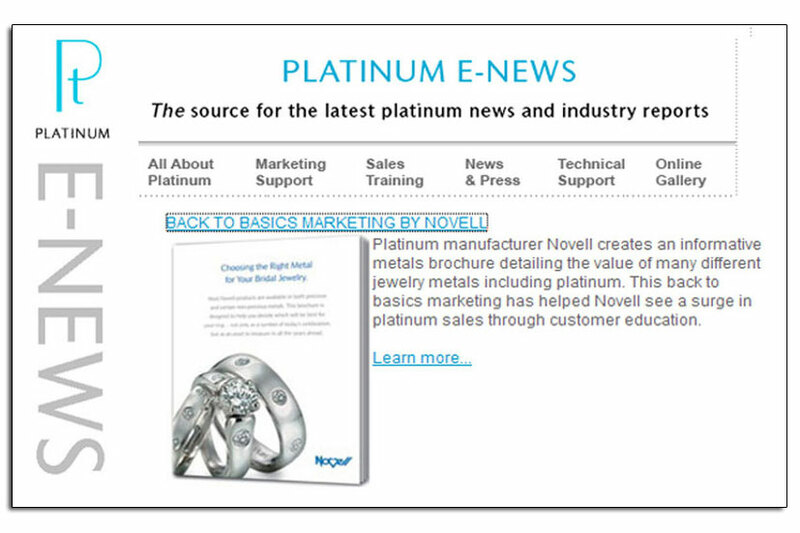 ), platinum is one of the few items that may actually increase in value as time passes. 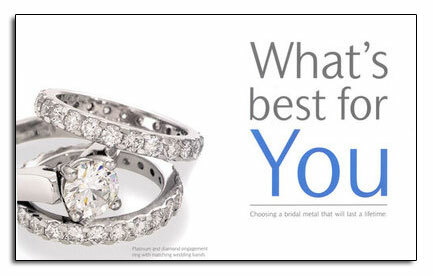 Your platinum jewelry can potentially become an heirloom, so you can pass it down to future generations. Imagine the face of your child, grandchild or great-grandchild lighting up as they inherit a genuine piece of family history. Feel free to download more information about platinum at www.novelldesignstudio.com/platinum.